Take part in Easter Festivities at The Apurva Kempinski Bali, join the resort’s Pala Restaurant and Rooftop Bar for an extra fulfilling time with your family at brunch. 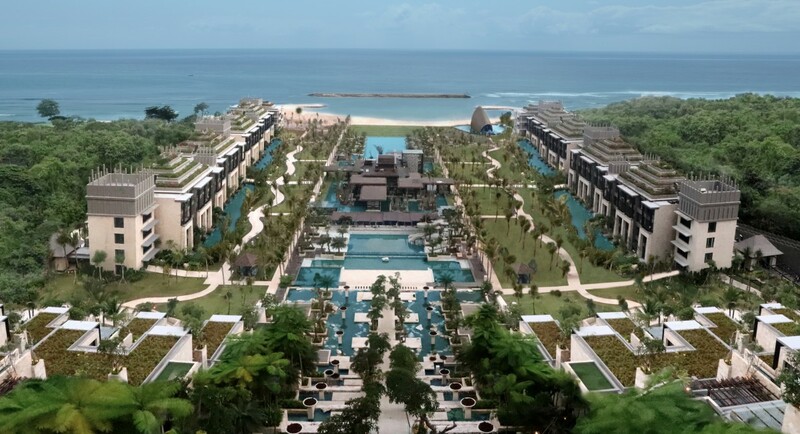 The Apurva Kempinski Bali is a majestic open-air theatre, standing atop the magnificent cliff of Nusa Dua and offering breathtaking views of the Indian Ocean and the property’s tropical garden. This beachfront luxury is not merely accommodation, but another experience entirely, and its breathtaking selection of culinary choices are not to be missed, either. 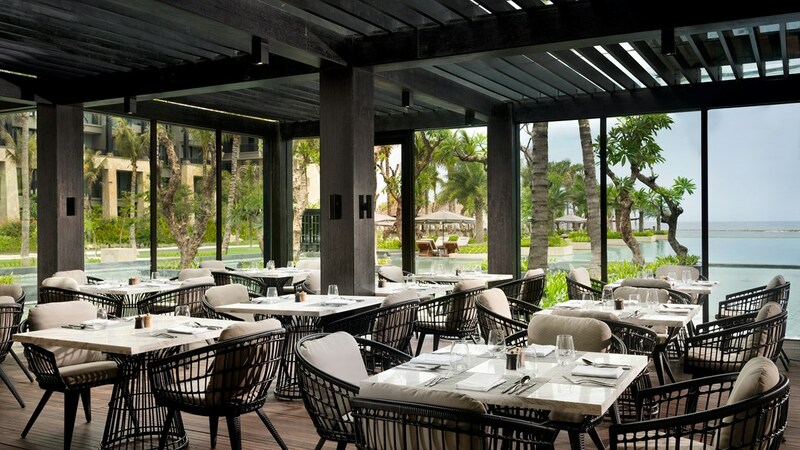 As Easter Sunday approaches, dining plans for the festivities will undoubtedly be part of the day, so why not head over to The Apurva Kempinski Bali for Sunday brunch? 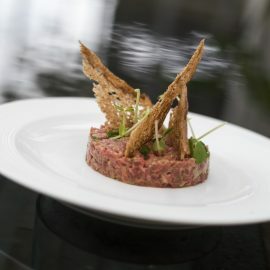 From 12 p.m. to 3 p.m., the resort’s Pala Restaurant & Rooftop Bar is ready to serve delectable dishes from its scrumptious buffet choices, with options of non-alcohol or alcohol free flow beverage for the occasion. 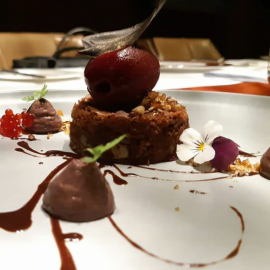 Pala Restaurant & Rooftop Bar is set in the midst of a long pool within the resort’s main gardens, featuring live-cooking stations with an extensive array of both local and international cuisines. 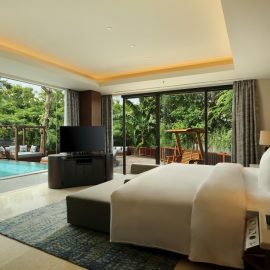 It is another great spot to take all of The Apurva Kempinski Bali in, and a magnificent space to create new memories for the upcoming Easter celebration. 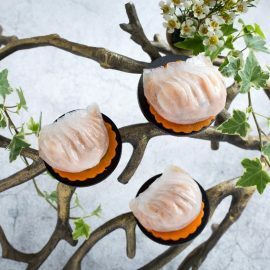 Easter brunch at The Apurva Kempinski Bali combines mouth-watering buffet with live cooking station, and a range of fun-filled activities for both children and adults. Photo courtesy of The Apurva Kempinski Bali. The Apurva Kempinski Bali’s Easter Brunch promotion is available at IDR 700,000 or IDR 1,100,000 nett per adult, for non alcohol free flow beverage and alcohol free flow beverage, respectively. Kids between six and 12 years old can enjoy the buffet at IDR 350,000, and take part in activities at the dedicated kids corner, where there are pool water slides, face painting and egg painting. The brunch is open for outside guests, who can also enjoy access to The Apurva Kempinski Bali’s refreshing swimming pool. With all these offerings, it’s shaping up to be quite a fun-filled and enjoyable Easter Sunday for everyone at the resort. Experience Easter Sunday at The Apurva Kempinski Bali, make your Easter Sunday brunch reservations with pala.bali@kempinski.com.